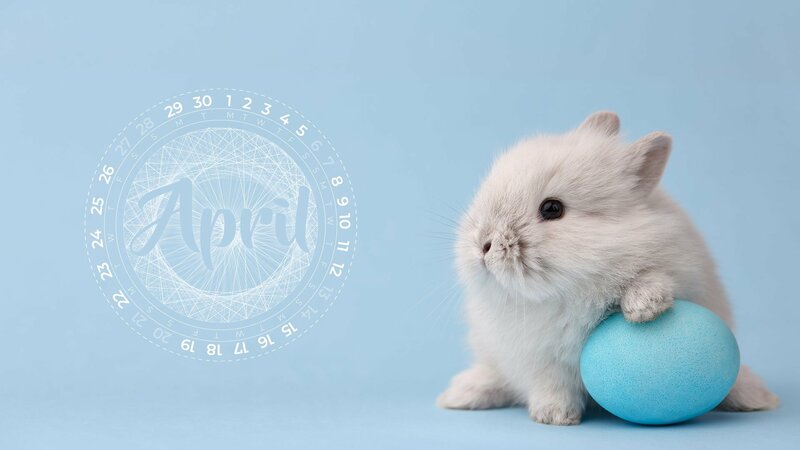 Download a FREE April 2019 wallpaper for your desktop or mobile device. At Flicker Leap, our team enjoys styling up their desktops with a new wallpaper every month. Every team member gets a chance to come up with some creative ideas and then work with the exceptional design team to create their very own digital wallpaper. You can get to know the designers, marketers and developers of Flicker Leap by getting a glimpse into their personalities through the wallpapers they come up with. We thought you would enjoy our team’s creativity, so we are sharing the wallpapers with you. What does the design mean? For April’s wallpaper I wanted to look at a new way to view a month, so I thought the circular design was a different way of looking at a month. The pattern behind was just created by me playing around with linking the days, i.e. Monday to Monday, Tuesday to Tuesday, etc. I thought it looked pretty cool so I left it in there. Why the bunny and egg? 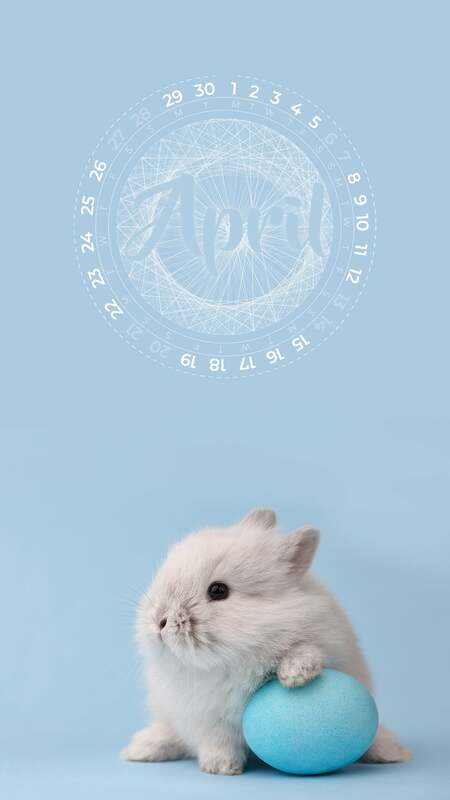 First off, I am well aware that bunnies don’t lay eggs, but it is Easter this month and fluffy bunnies are cute! His name is Jackson Malcolm Wiggill and he is also very cute! 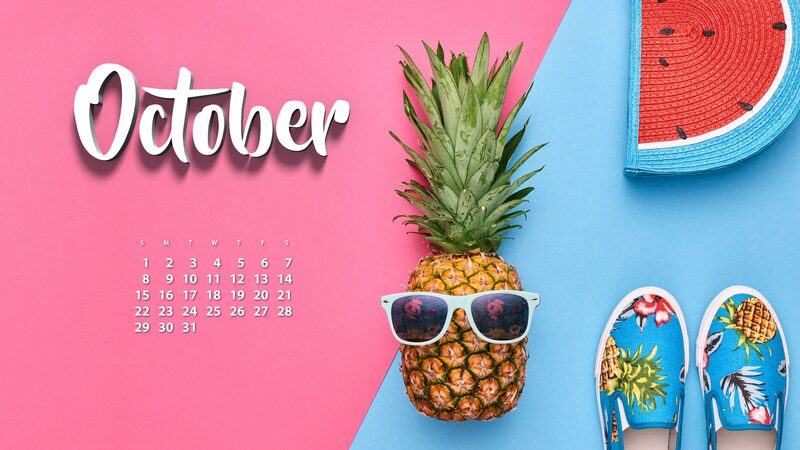 Download your desktop version of the April 2019 wallpaper here. How about one for your mobile phone? Don’t forget to sign up to our newsletter. 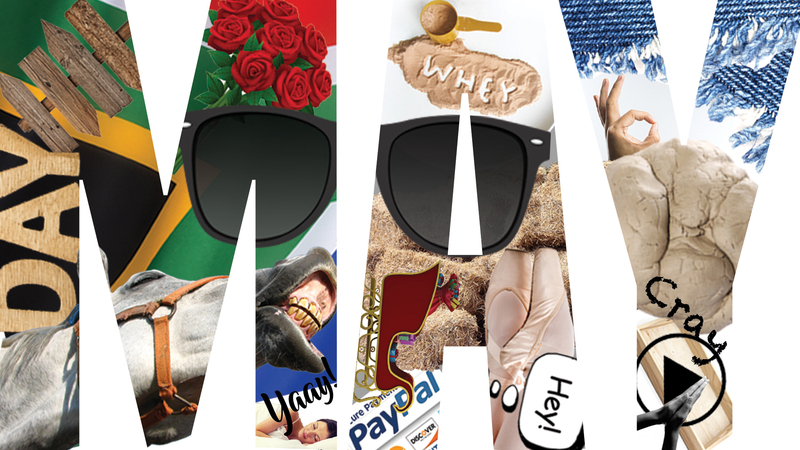 You don’t want to miss out on the amazing wallpaper designs to come! Ryan is Flicker Leap's Head Imagination Innovator and leads the Solutions team.